EAST AURORA, N.Y., April 12, 2019 -- Today, Fisher-Price® announced with the Consumer Product Safety Commission that it is recalling all models of the Rock 'n Play Sleeper. 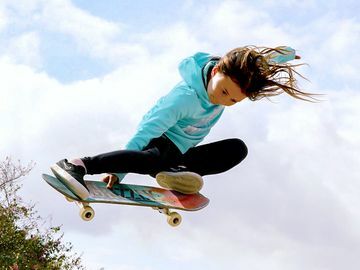 EL SEGUNDO, Calif., April 10, 2019 -- Polly Pocket™, a franchise of Mattel (NASDAQ: MAT), today announced top skateboarder, Sky Brown, as a new Global Brand Ambassador as she embodies the brand's message that "Tiny is Mighty!™"
EL SEGUNDO, Calif., March 4, 2019 -- Today, Hot Wheels® announced the return of the Hot Wheels™ Legends Tour, a national traveling car show searching for a life-size custom car worthy of being made into a Hot Wheels toy car. 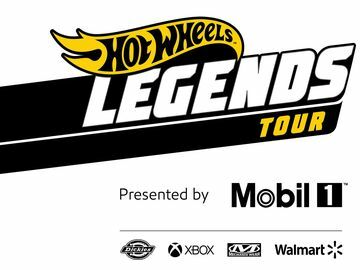 EL SEGUNDO, Calif. and LOS ANGELES, Feb. 27, 2019 -- Mattel, Inc. (NASDAQ: MAT) and Metro Goldwyn Mayer Pictures (MGM) have partnered to develop a live action motion picture based on Mattel's classic toy line View-Master®. 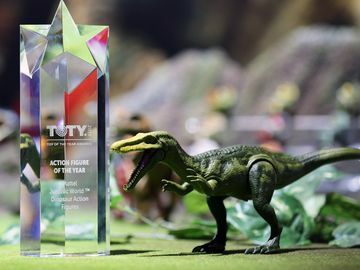 NEW YORK, Feb. 16, 2019 -- Mattel, Inc. (NASDAQ:MAT), the leading global children's entertainment and toy company, made headlines today as Jurassic World™ Dinosaur action figures received the highly coveted Toy of the Year (T.O.T.Y.) 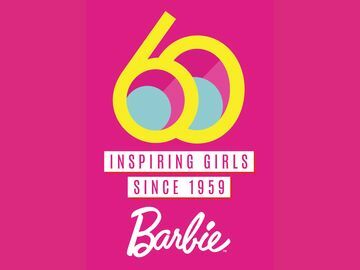 award in the Action Figure category.